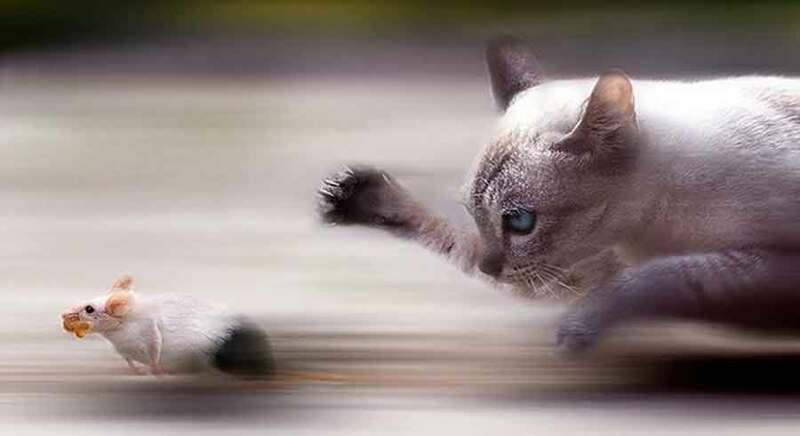 There was a mouse who was always in anguish because he was afraid of the cat. A magician had compassion of him and converted him into… a cat. But then he started to feel afraid of the dog. So the magician changed him into a dog. Then he started to feel afraid of the panther, and the magician changed him into a panther. For which he started to feel afraid of the hunter.